Jock’s Juke Joint – Various Artists – Independent Release. 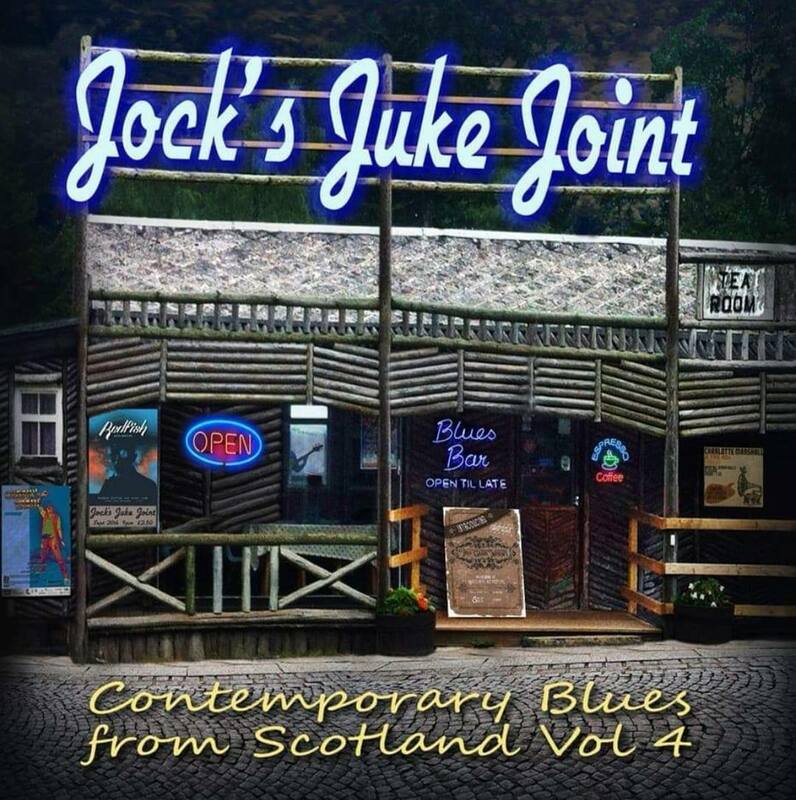 Jock’s Juke Joint Volume 4 along with the previous three albums in the series further highlights the quality, richness and diversity of contemporary blues in Scotland. 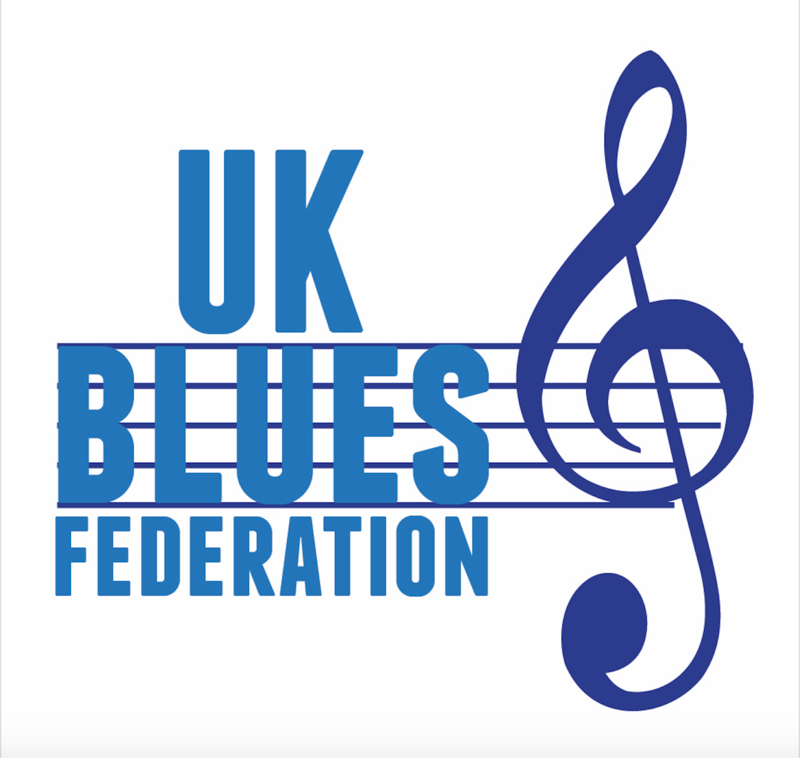 Most of the 18 artists showcased here, whether relative novices, veterans or somewhere in between, compare favourably with the finest blues performers in Europe and beyond. It is appropriate that this compilation CD starts off with the title track of Andy Gunn‘s ‘live in the studio’ album, Too Many Guitars To Give Up Now, given that he is one of the most original and inspirational UK bluesmen of his generation. As a teenager, Andy found fame in 1993 with Virgin’s Point Blank release of the sensational debut CD, Shades Of Blue and a tour of Memphis with his band Jumpin’ The Gunn. Since then, Andy has suffered from significant periods of darkness as he battled with ill health and adversity. 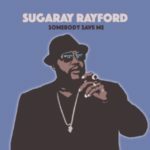 Proof of recovery comes with the upbeat, rock and roll Too Many Guitars To Give Up Now with its nostalgic lyrics, intricate guitar interludes, boogie-woogie piano and searing harp solos. Scotland’s latest sensation, the dynamic, high energy 5-piece Redfish contribute an original blues masterpiece Immaterial Man from their highly acclaimed 5×5 EP. Impassioned vocals from lead singer Stumblin’ Harris are underpinned by the tightest of rhythm sections which enable guitarist Martin McDonald and keyboard player extraordinaire Fraser Clark to demonstrate their creative talents. Clark is both a showman and a genius, his speed, dexterity and compositions reminiscent of the best in the world, from Brian Auger to Keith Emerson. 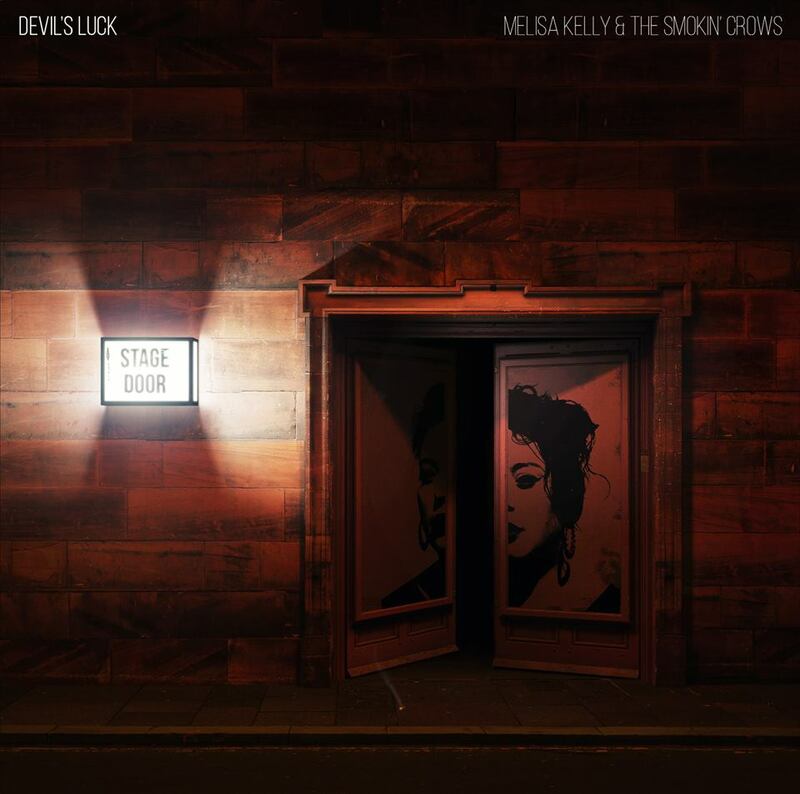 Melisa Kelly and the Smokin’ Crows have just released their debut full-length album Devil’s Luck so it is opportune to hear one of the tracks, I’m The Boss, Kelly’s distinctive vocals are powerful and soulful as she sings over a fluent and dynamic group of stellar musicians including a fearsome brass section. 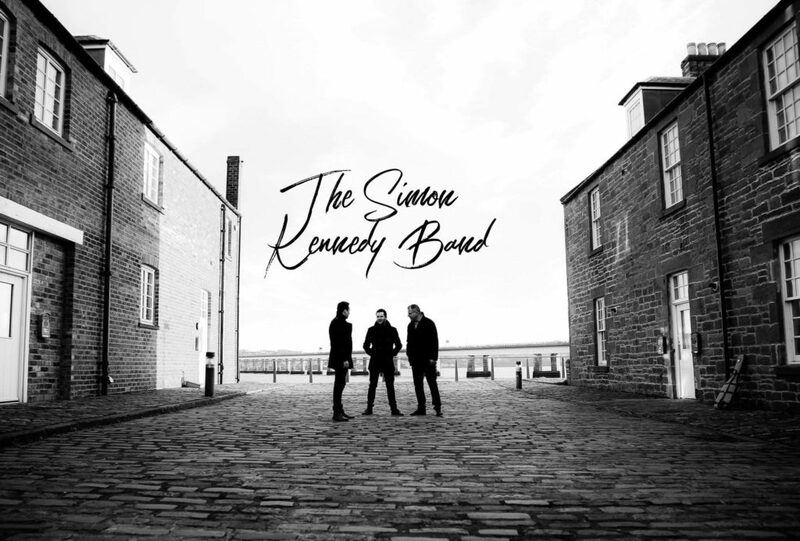 The Simon Kennedy Band is a power trio comprising guitar, drums and organ, whose debut album Make Up Your Mind garnered praise from UK blues legend Paul Jones. All Or Nothing is the title track of Simon’s next album due to be released early in 2019. If this catchy, jaunty, beautifully written and arranged song with its glorious vocal harmonies, sumptuous guitar work and Manzarek-inspired keys is typical of the forthcoming All Or Nothing it will be some album. Multi instrumentalist, singer-songwriter and troubadour Stoney Broke aka Jake Scott is a relative newcomer as a blues-inspired solo artist, with a rapidly growing reputation gained from appearances across the UK. Got It, is his latest single and follow up to last year’s EP release, If It Ain’t Broke. Although semi-acoustic in parts, the addition of drums and electric guitars give a further dimension to the narrative of this intriguing song delivered with a refreshing vocal style. US Blues Hall Of Fame inductee Wily Bo Walker’s 2018 single Velvet Windows, is a fast-moving, roaring, bawdy yarn following the path that much of the blues originated from. This unforgettable musical experience is created by Walker’s hell raising vocals complemented by sizzling guitars, horny brass and mesmeric percussion. Lynsey Dolan’s sultry, soulful, smoky tones have been compared to Maggie Bell of Stone The Crows but on I Won’t Bring You Down Lynsey proves that her vocal talent is unique as she steps even further up to the mark. She makes Janis Jopiln sound like Sally Carr! This begs the question as to why a band that has backed luminaries such as Lulu and Imelda May does not have a higher profile. Hopefully, this will change with a new album, Connection, and through continuing to build up an appreciative and enthusiastic fan base. 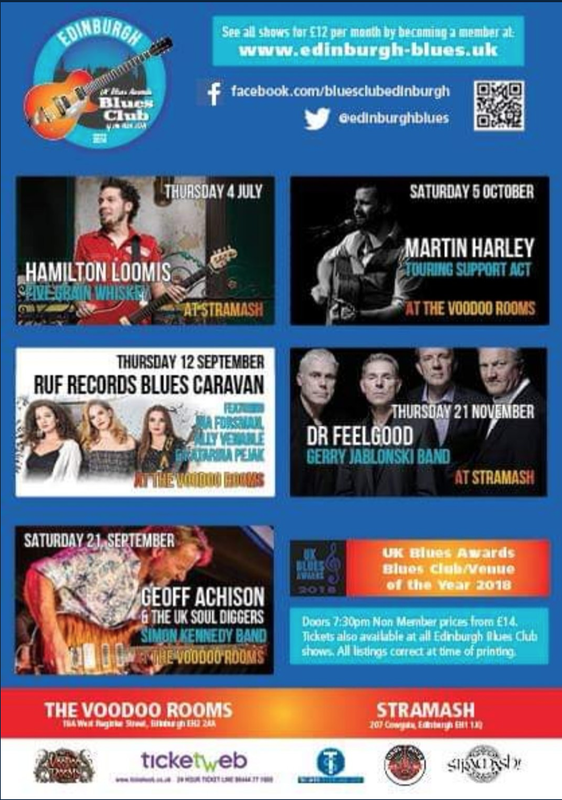 Down home blues is well represented by Al Brown and The Blue Lighters, a popular band on the Glasgow blues circuit. Al penned Caller Unknown a gentle, slow blues with mellifluous vocals and exquisite double bass accompaniment. 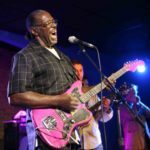 The authentic blues theme continues with the experienced and anything but middle of the road 5-piece Mike Bowden and the A917 Band. Mike wrote Poor Man a superbly arranged original number with a compelling funky beat underpinning Mike’s engaging, conversational vocal style. Scottish based, Australian chanteuse and her 6-piece band, Charlotte Marshall and the 45s bring their special blend of retro, smoky jazz and blues to the mix. The quirky and carefully crafted Bootleg Liquor features an exceptional sax and trombone combo, technically brilliant drumming and the most original vocals this side of Hadrian’s Wall. Singer, songwriter and guitarist Andrew Robert Eustace performs Broken Down and Beat from his Stories album with true grit and passion. 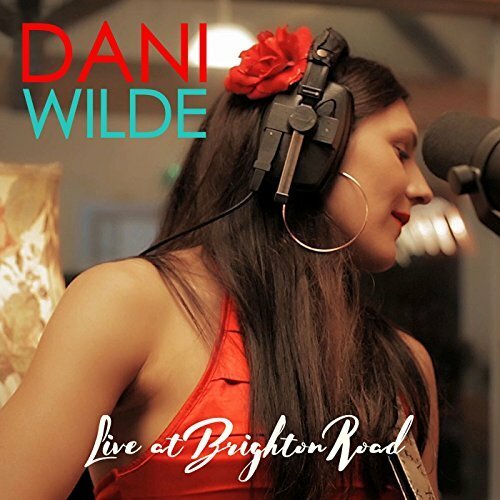 The finger blurring fretwork and nimble-fingered guitar picking are a revelation as the consummate storyteller reaches the climax of his narrative, sung with emotion and intensity. Andy ‘Honeyboy’ Smith is the harp playing/vocalist frontman of the 5-piece band Used Blues and his composition Pebble By Pebble epitomises the spirit of a Juke Joint establishment. His killer harp playing generates a feel good factor which matches the occasion perfectly. Sidewinder Blues might be the debut single from Five Grain Whisky but the personnel are anything but novices to the blues. 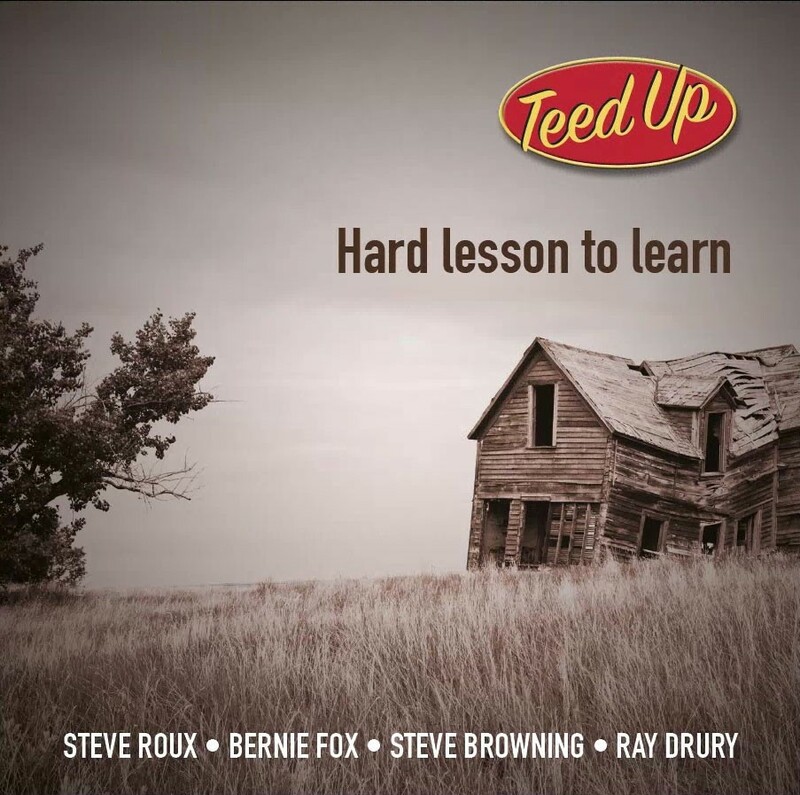 Veteran frontman and vocalist Alex More is as authentic and charismatic as Seasick Steve but with an even stronger, ‘lived-in’, sandpaper-edged voice, which makes him sound inimitable. Marty Wade on keys and guitarist Roger Gardner add pure malt to the proceedings to make a perfect blend. It is appropriate that a capital performance is delivered by Edinburgh based Liz Jones & Broken Windows with the beautiful, atmospheric rendition of her ballad, Broken Windows. John Burgess excels on saxophone with timely interludes whilst guitar genius John Bruce delivers a solo of impeccable taste and technicality. However, it is the classy Liz Jones whose vocal clarity, jazz-infused delivery and sincerity steal the show. Her blues credentials are enhanced greatly by this contribution from The Songs Of Liz Jones album, a collection of genre-busting original songs pointing the way to a great future. 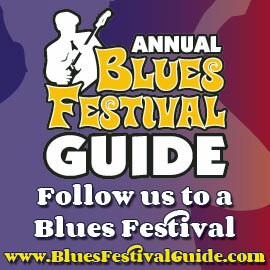 Blues-rockers, Chasin’ The Train, are a high octane band led by vocalist Tom Cuddihy with ‘Howlin’ Bob’ Clements on harp. Temporary Man starts with a slow burning blues introduction before exploding into a volcanic, harp driven, hard rocking masterclass of energetic, creative musicianship. Black Cat Bone are described as an “Alt Blues Rock Band” equipped with a pounding rhythm section, layered vocals, fuzz bass, heavy distortion and screaming harmonica.” Morning Light certainly delivers on all these fronts. Full Fat is another Alt Blues band, this time a trio. ‘Temper Temper’ with its clever rhythm changes, beguiling lyrics and excellent musicianship will tempt the listener to explore further. Guitarist, composer and producer Neil Warden is one of the world’s leading exponents of the Weissenborn lap steel guitar. On his Adventures In Weissenborn Land album, he combines the blues with Far Eastern nuances on this unique musical journey. The Alchemist represents the climax of this evocative excursion with atmospheric bass and flute adding further layers and textures behind the haunting strings. 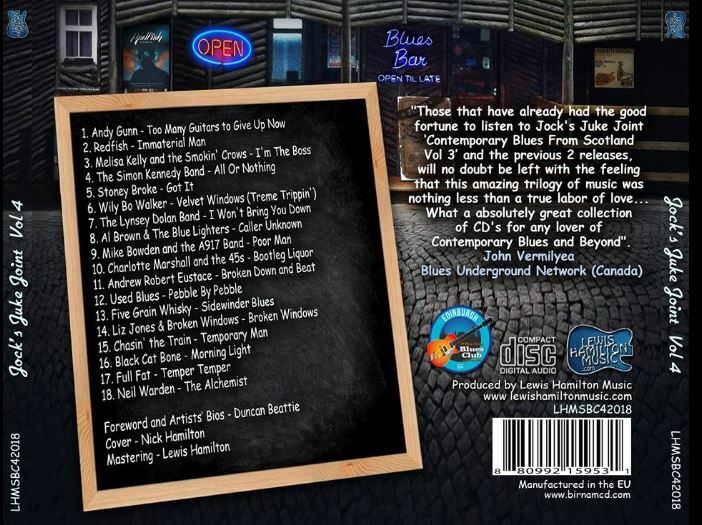 Overall, this sampler is a cornucopia of Scottish blues which gives the listener the opportunity to delve deep into the treasure chest through exploring the links for each artist on music streams and social media. 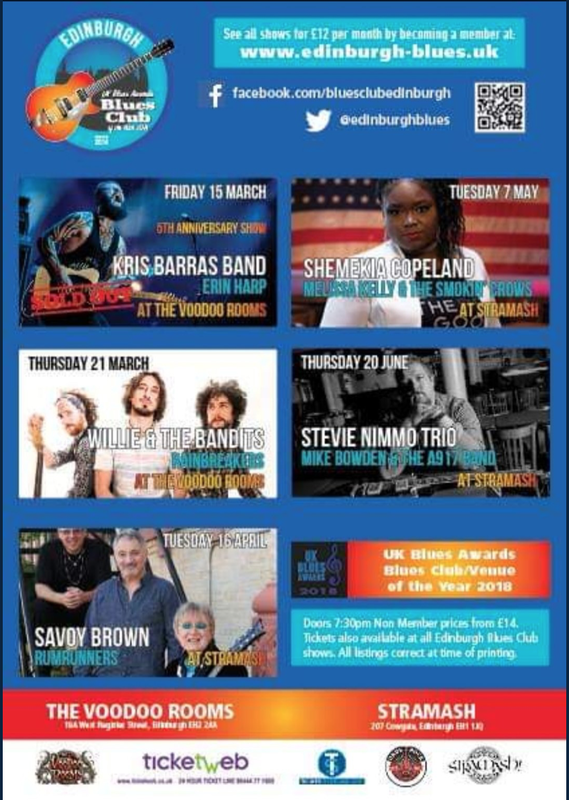 Unlike many compilation albums, this one has a common thread – the celebration of Scottish blues at its very best, and much credit goes to Duncan Beattie Chairman of the award winning Edinburgh Blues Club for steering this ambitious 4 x CDs project to fruition over the past 6 years.